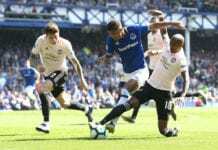 Manchester United defender Chris Smalling insists that his strong challenge on Lionel Messi, that left the Barcelona star with a bloodied nose, was “an accident”. 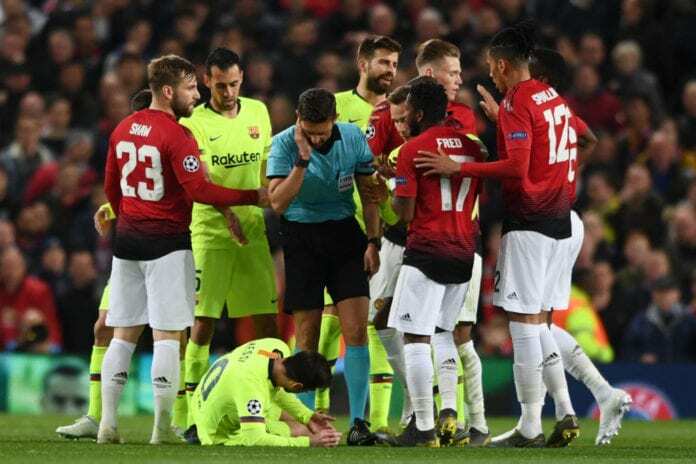 Smalling was involved in a brutal clash with Messi mid-way into the first half of United’s 1-0 first-leg defeat to Barcelona in their Champions League quarter-final clash at Old Trafford on Wednesday. 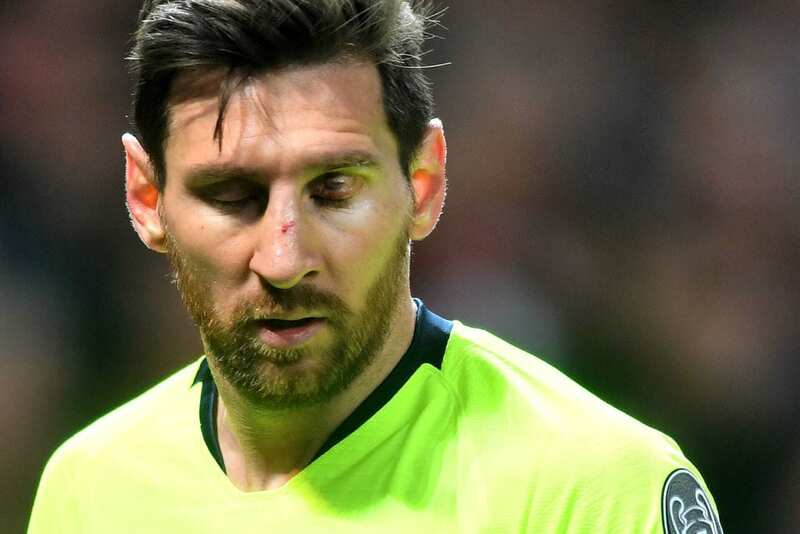 Messi was left with a bloodied nose and eye afterwards and required medical attention, with Barcelona manager Ernesto Valverde revealing that his star player suffered “a significant bruise” at the end of the match. 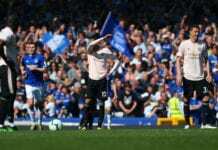 But Smalling maintains it was a mere accident and adds there is no animosity whatsoever between himself and Messi. “We spoke afterwards. We had a brief chat and shook hands,” Smalling told BBC. 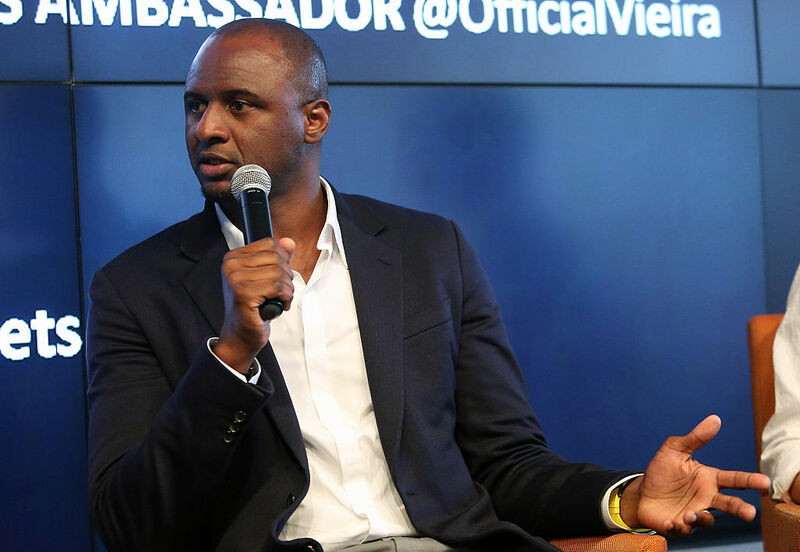 “[Luis] Suarez [came up to me] after the game as well. We had a good tussle and he just shook my hands afterwards and said ‘good luck’. After Luke Shaw’s own goal sealed Barcelona a critical advantage, Ole Gunnar Solskjaer’s side now have it all to do at Camp Nou next Tuesday. United pulled off a miracle comeback against Paris Saint-Germain in the previous round by bouncing back from a 2-0 home first-leg defeat to win the return fixture in France 3-1 to progress on away goals. “We know it can be done,” said Smalling.